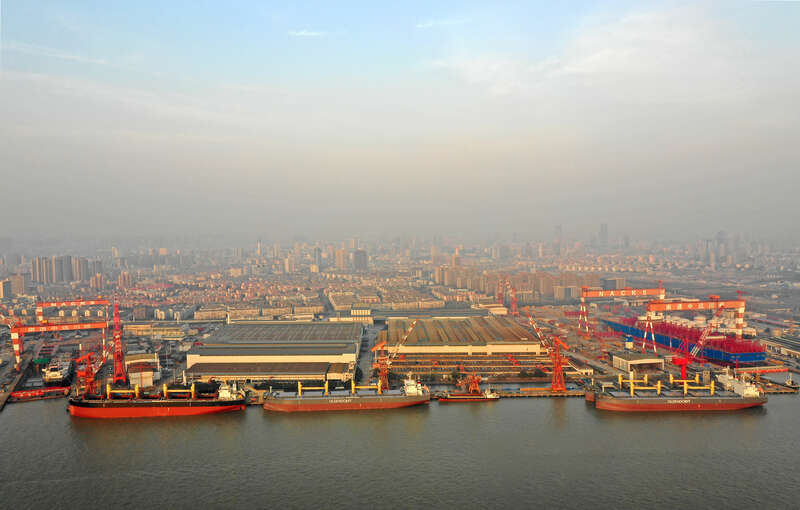 M/V “CHRISTIANE OLDENDORFF” ("Midland Trader") was delivered from the Samjin Shipyard in Weihai, PRC. This Handysize vessel is 35,762 tdw on 10.21 metres Draft with 4 x 35 tons SWL Mitsubishi Masada-license cranes with 12 cbm grabs, an LOA of 180 metres and a beam of 30 metres and features a strong tank top. She has a fuel-efficient Wartisila 5RT-flex 50-D of 6,100 Kw main engine and is fitted with a "Mewis" energy saving duct by Becker, Germany. 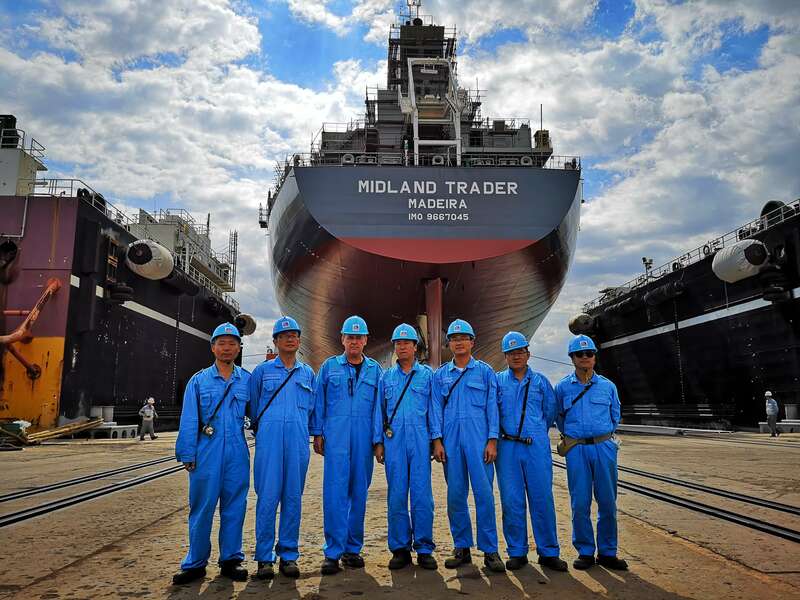 The MIDLAND TRADER was delivered for long-term employment with a major international trading house after delivery.